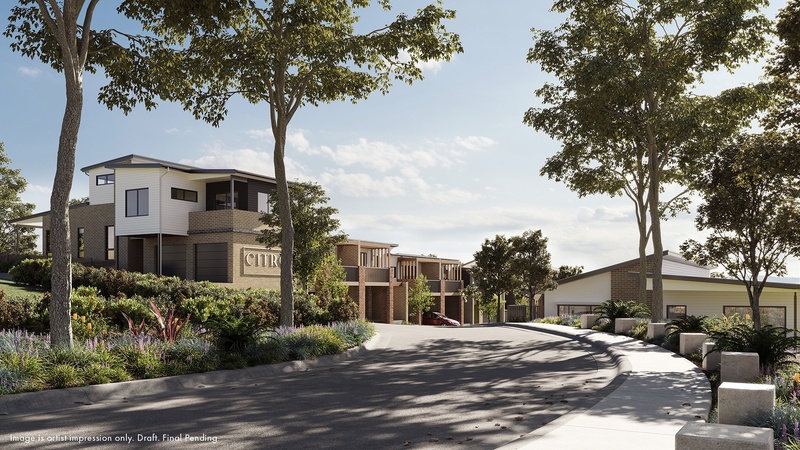 Allow Citron to be your new beginning and inhale that breath of fresh air as you step inside this master planned community. 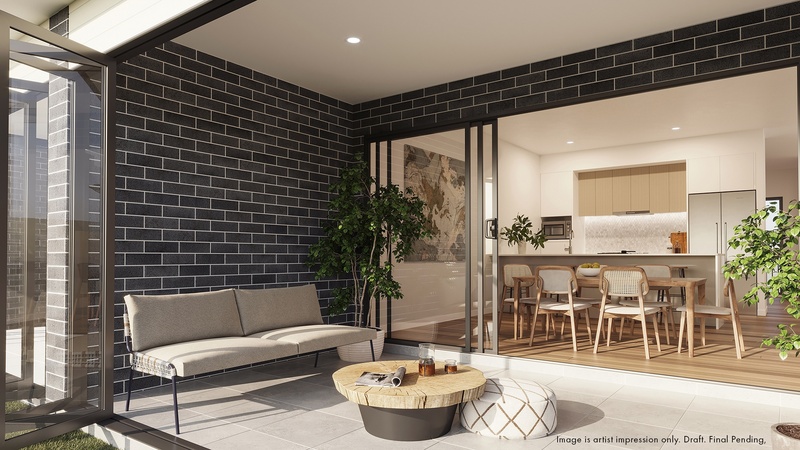 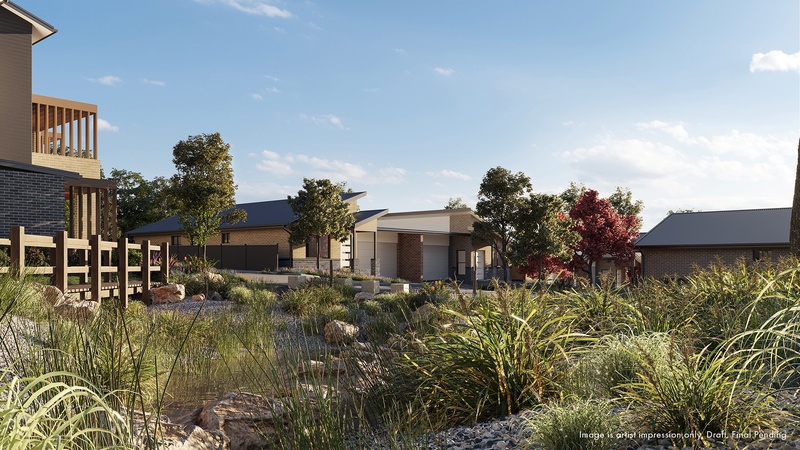 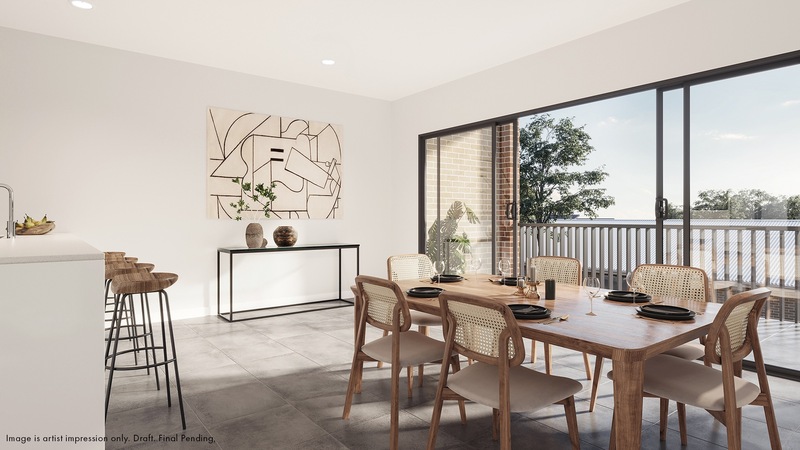 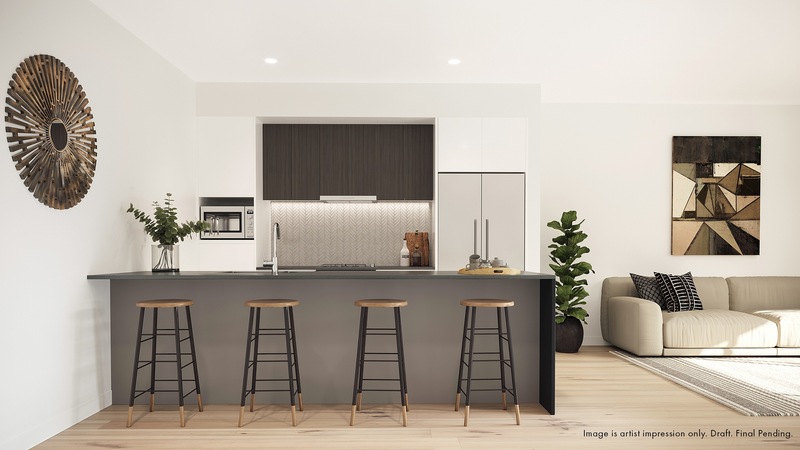 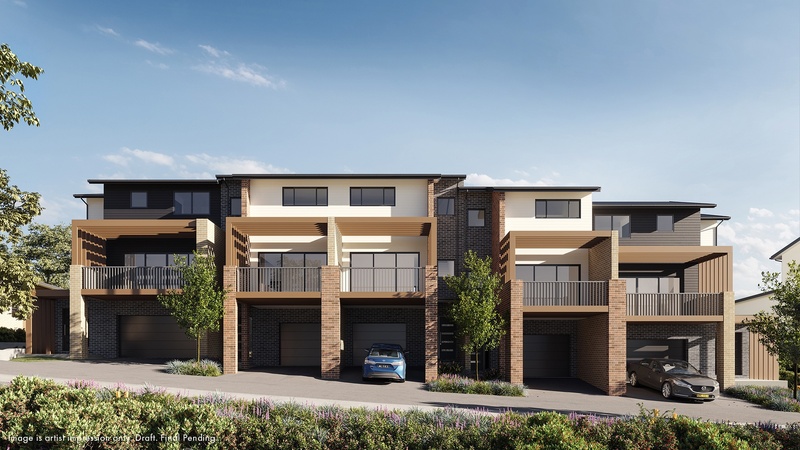 This exceptional community will reinvigorate your lifestyle and create a deep connection with your community and surrounding environment with ample landscaped recreational areas and natural surrounds. 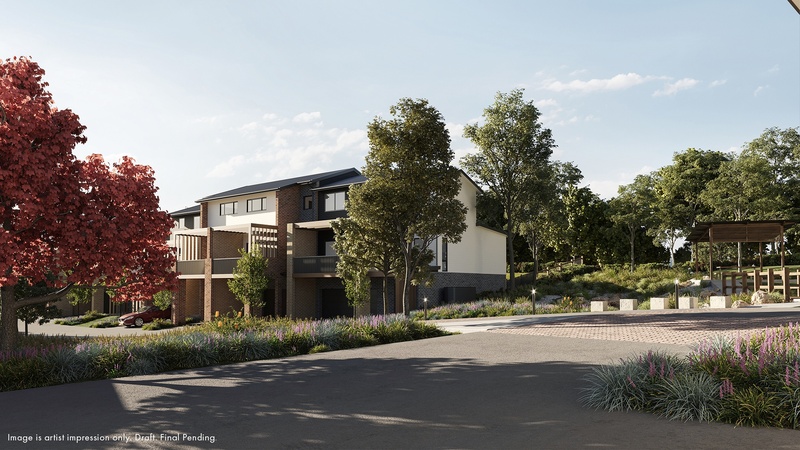 Every aspect of this masterplan has been thoughtfully considered to provide a new community with modern living amenities, all with the serenity of nature at your doorstep. 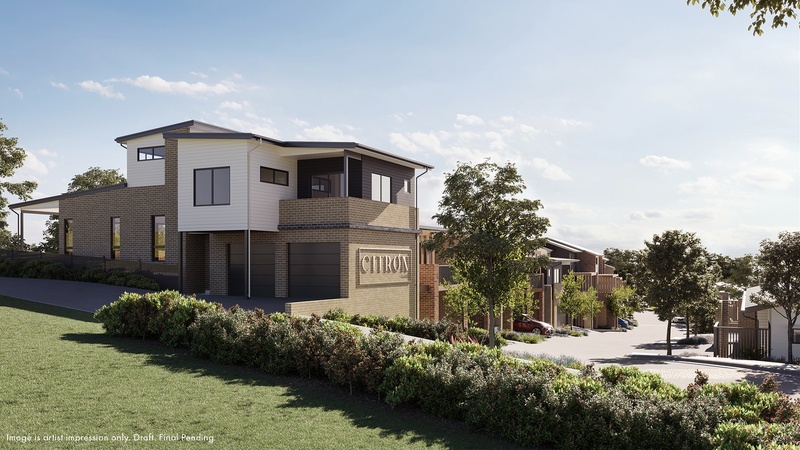 Citron will be released over 5 stages, offering a variety of two and three bedroom single and double storey townhouses and freestanding homes.Citron is surrounded by beautiful parklands like Evans Park and Campbell reserve, dining and entertainment including Wests Cardiff, schooling facilities such as St. Kevins and services like Stockland shopping centre. 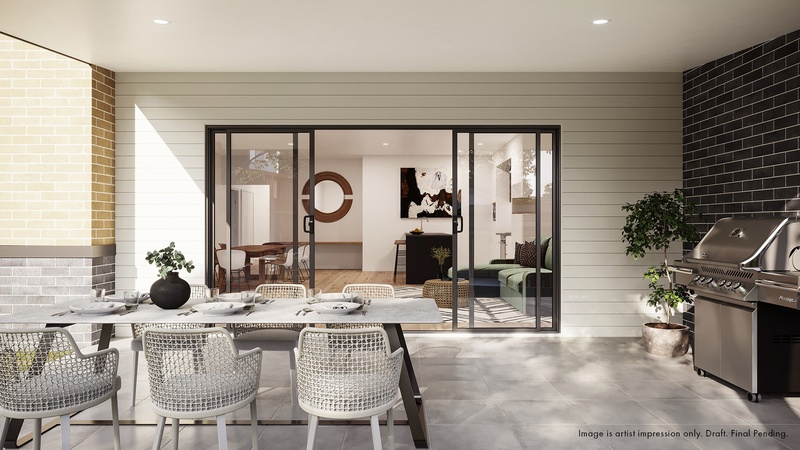 Citron maximises design quality, community amenity and the natural elements of the site in outstanding ways. 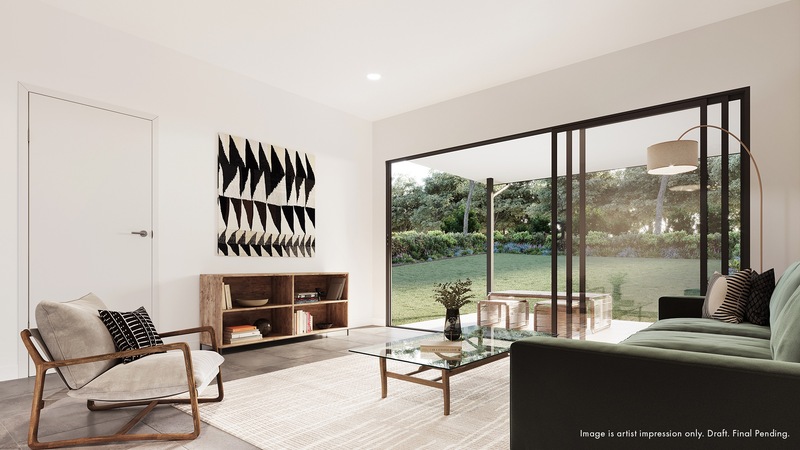 It is truly a breath of fresh air.